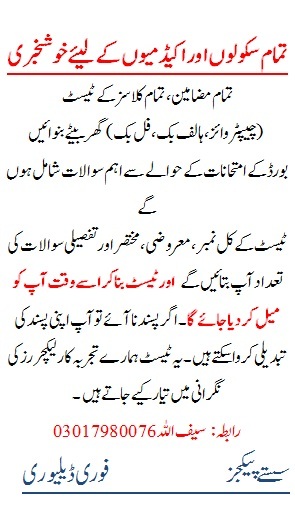 Hazrat Baba Waris Shah (R.A) is rightly said to be Shakespeare of Punjabi literature. His Punjabi book “Heer Waris Shah” is not only the masterpiece of his life but it is also a masterpiece of Punjabi literature. 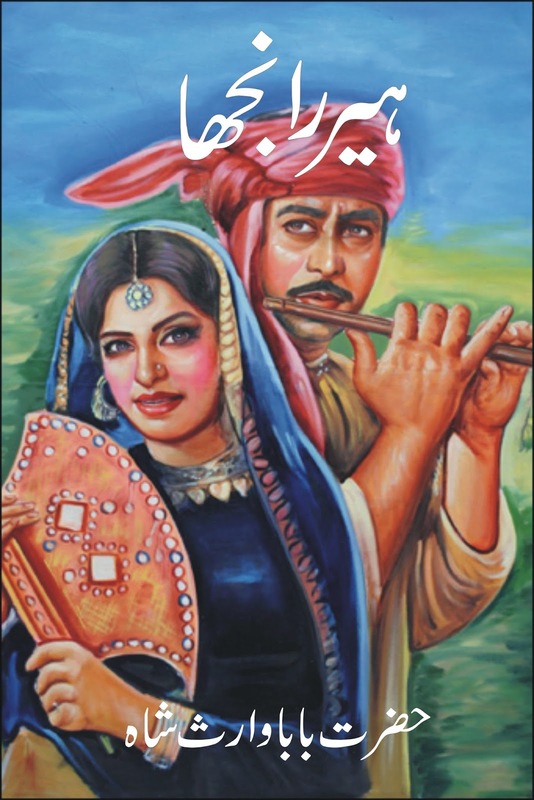 The book is in poetic form and narrates a folk tale of Punjabi culture in a very impressive way. This book, written 325 years ago is still popular not only among Punjabis but also among other ethnic groups of the world due to its fascinating love story, brilliant style and the universal moral lessons. Download this book in PDF format here.